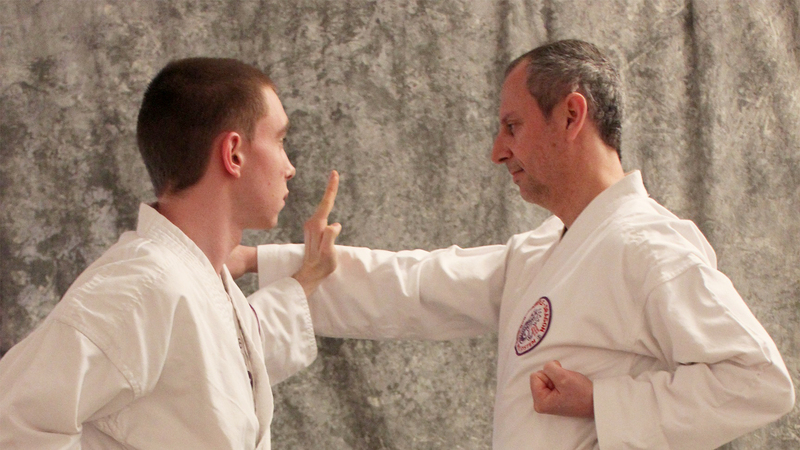 We invite you to take charge of your health, exercise your mind, body and spirit through Don Jitsu Ryu. Our main program encompasses these elements as you are guided up the ranks by qualified Instructors. Achieve international certification while exercising and having fun. Work at your own pace while being challenged. Members from ages 16 – 70 train together within their different strengths. Don Jitsu Ryu techniques are dynamic and effective. Our system is traditional, yet evolving. Our techniques have established us among the world’s best. Not sure about hitting the mats? Try Don Jitsu or Kickboxing. In kickboxing you will have fun while relieving stress on the bags.